Well it’s actually only a month until Winter is officially here. 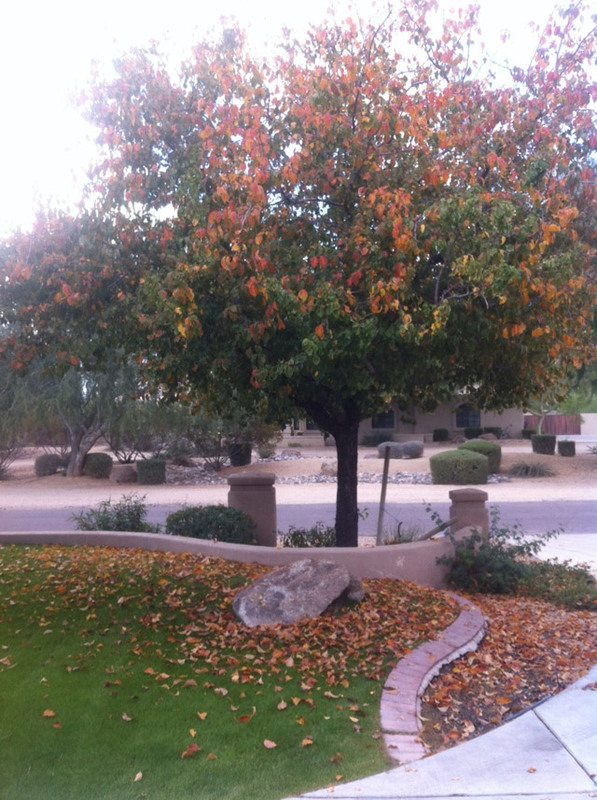 In Scottsdale you will be excused if you had hardly noticed Fall underway. But at my open house this afternoon in Cactus Acres I managed to snap a couple of pictures that at least show some signs of the Autumnal season. 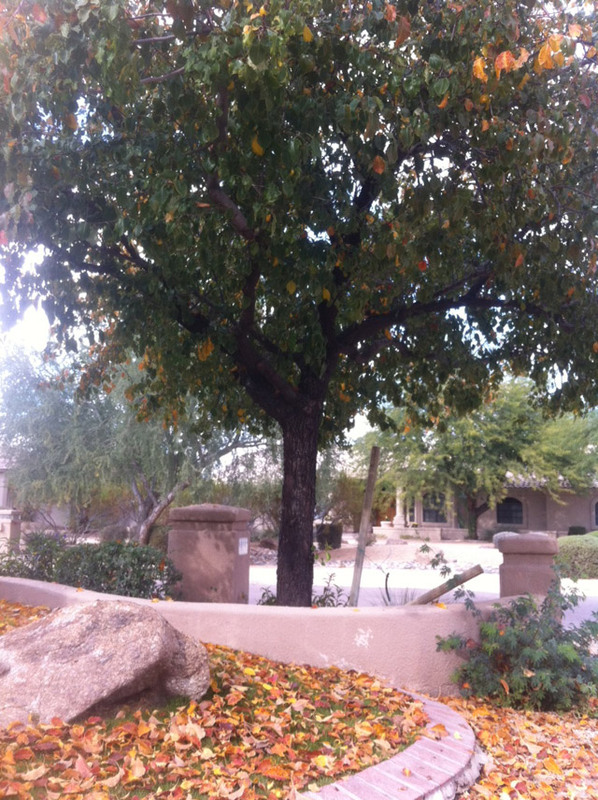 Leaves Do Fall in Scottsdale. Sometimes. This morning I was with my family at the McCormick Stillman railroad park and another hint of the season was a foot. The laying out of lights for their beautiful night time train rides through millions of Holiday lights. This year the festivities begin on December 9th. Yesterday at Scottsdale Fashion Square Mall my children spotted Santa Clause. In my opinion he should be far too busy at this time of year to be spending time at the mall. He should at least wait until Thanksgiving is over! 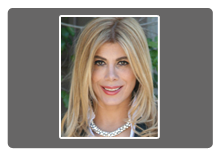 Coming up very soon is the Kierland Commons Miracle on Main Street launch. That is always a great time with kids playing happily under the ‘snow’.